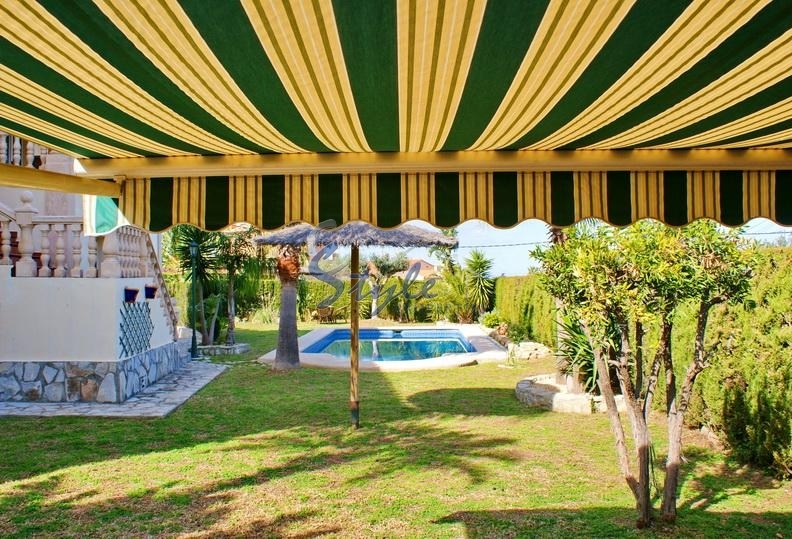 For sale Villa in a classical style in the North of the Costa Blanca, in the elite resort area of Santa Lucia (Denia). 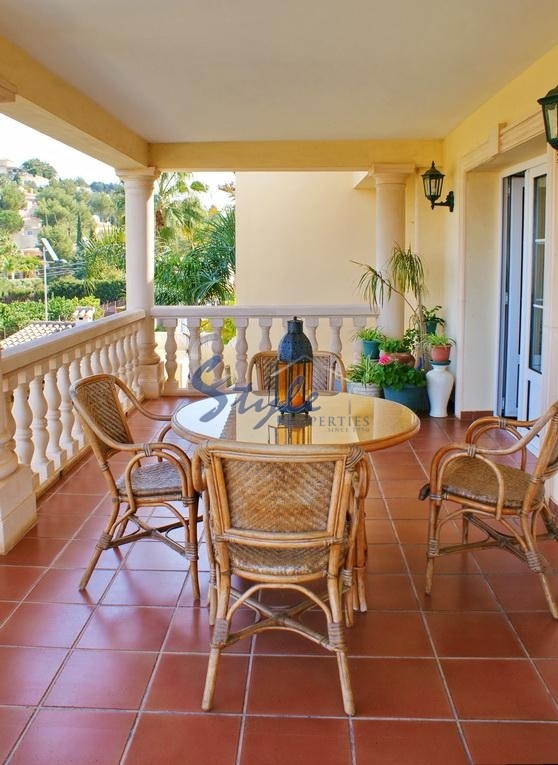 The terraces of the Villa you can enjoy unforgettable views of the sea, the medieval fortress and the surrounding area. 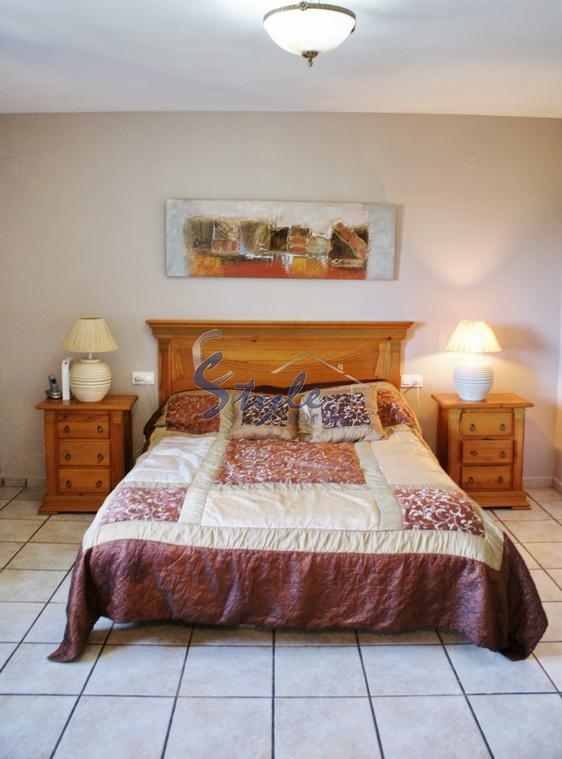 House in excellent condition, on a plot of 800 m2 is the private swimming pool and parking for the car. The Villa is built in two floors and features a living room, 5 bedrooms, Hall, terrace, wine cellar, 2 kitchens. For 5-7 minutes to get to the wonderful beaches of Denia. Alicante international airport is 40 minutes away. The school is within walking distance of shops, bars and restaurants.